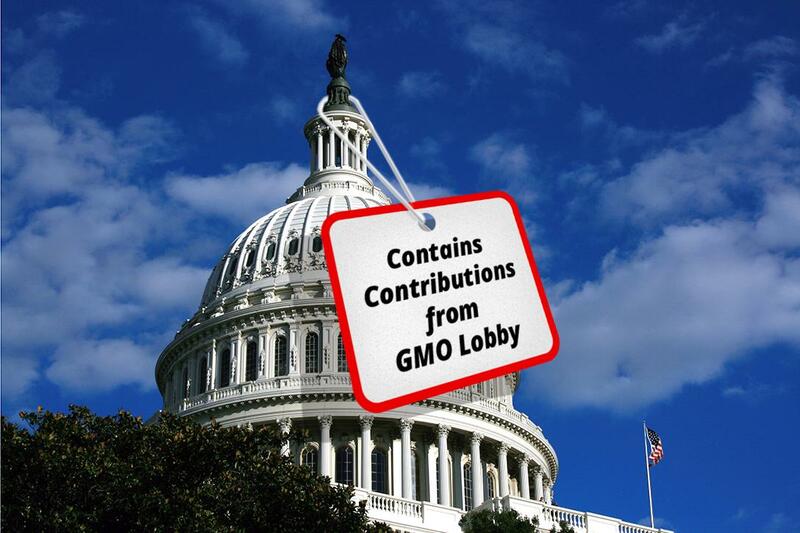 Congress again does the bidding of the GMO industry as it tries to nix a Vermont food labeling law. 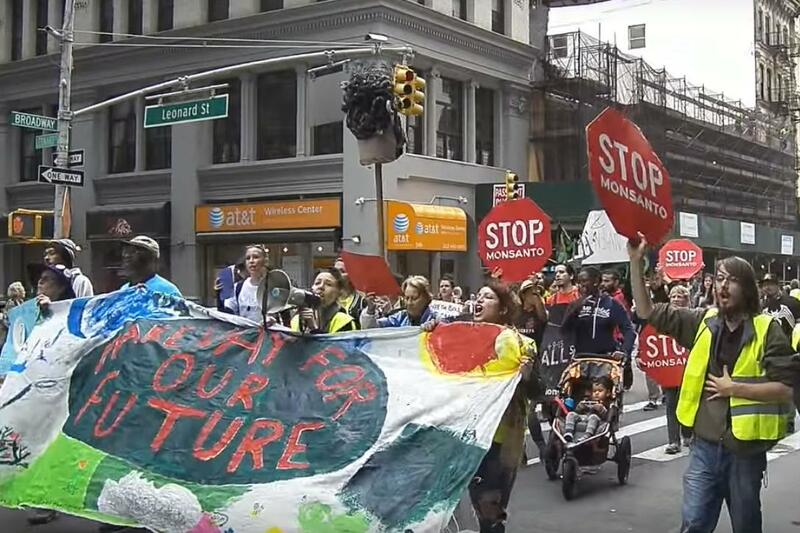 In late May, hundreds marched down Broadway to protest against Monsanto, which the marchers decried as a serial creator of toxic agricultural products, with as much corrupting influence over their government as Goldman Sachs. 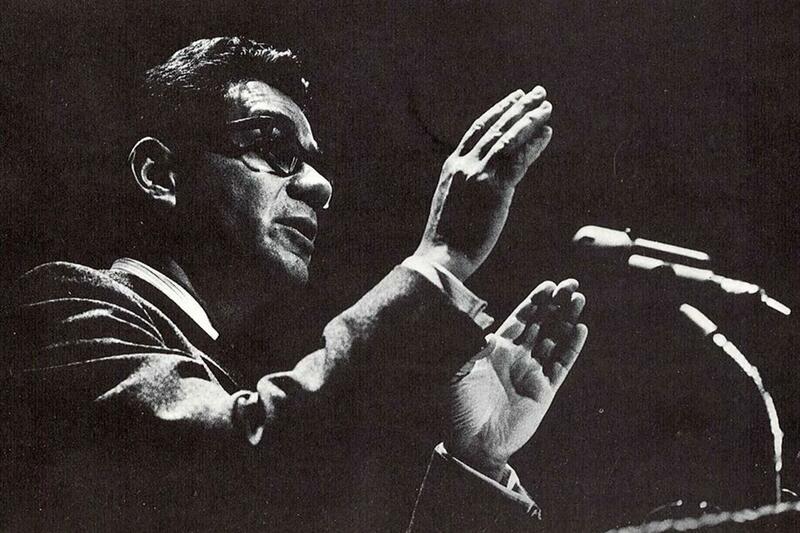 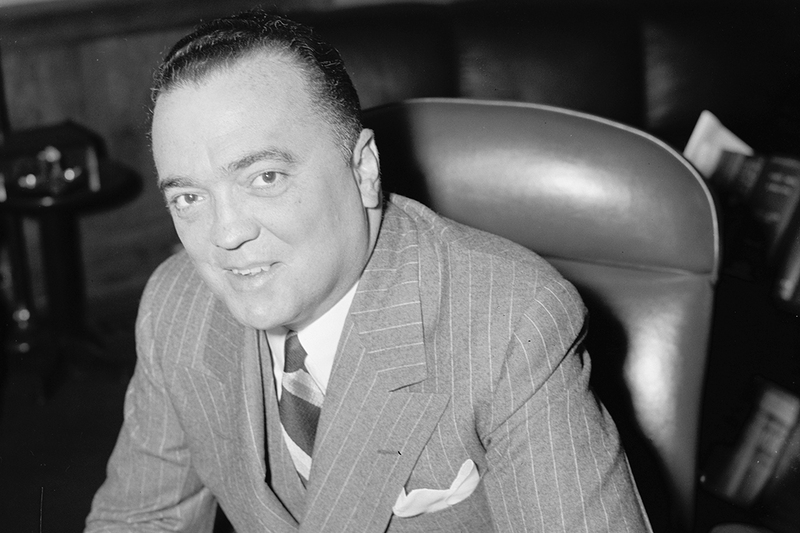 Mark Lane, the store-front lawyer, freedom-rider, and prolific author, who took the CIA to court and won, talks about a number of subjects, including his lifelong crusade to get the word out on who really killed John F. Kennedy.